You guys! 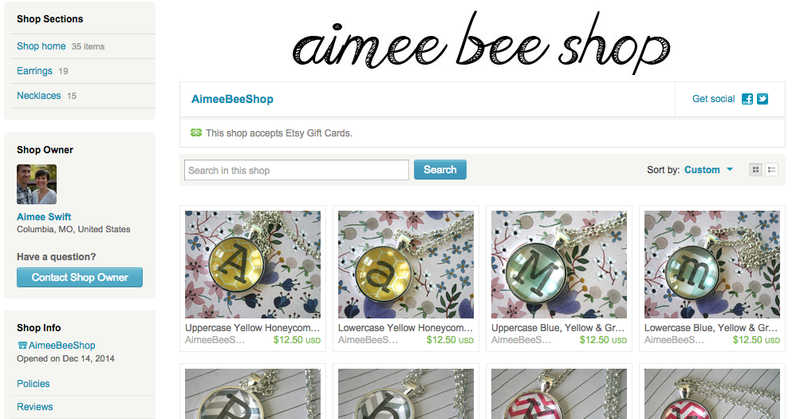 My etsy shop is officially open! And I walked my dog today and I am wearing shorts as I type it. This day is great! So stop reading this and go check it out here!